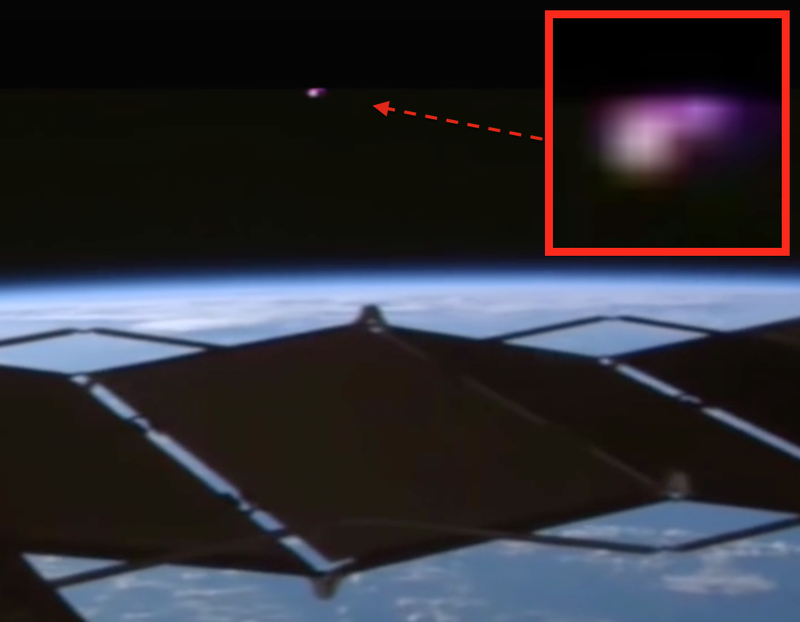 UFO SIGHTINGS DAILY: NASA Camera Catches Pink UFO Near Space Station On Aug 3, 2015, UFO Sighting News. 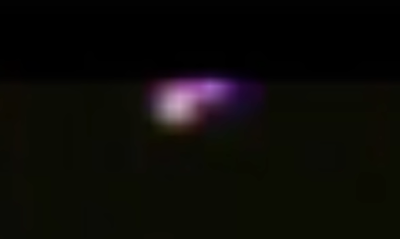 NASA Camera Catches Pink UFO Near Space Station On Aug 3, 2015, UFO Sighting News. I love how the camera casually pans around to the right, glancing at the UFO and then continues on its way as if nothing happened. They are in deep space with only a view of the stars and Earth to look at. How could they see this? They did, they just didn't want the public to see it. During a period when the camera is moving for around two minutes, Nasa captures a distant pink and gold object. Caught August 3rd, 2015. We need them to maybe start pointing the ISS cameras outward and stop treating people like children.